ASP.NET boasts of enough flair to work you over – positively so. From being a typical programming language to becoming one of the most popular frameworks, ASP.NET has come a long way indeed. And it has on its course guided by the host of invasive tools and capabilities that let developers set some seriously difficult goals, and get there with ease. Pulling a developer’s direction in different directions, it boasts of enough capabilities and functionalities that leave him spoilt for choices. ASP.NET has surely conditioned programmers for excellence. It helps them prevail over the barriers without yelling encore. 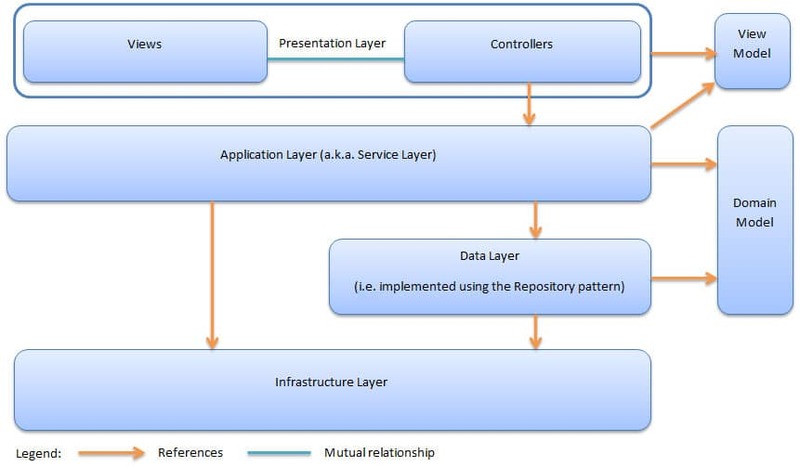 Technology, and particularly the programming universe, has been in a constant state of flux, and so has the .NET platform which has adapted itself to the varying trends in the market and the ever-fluctuating demand of the customers. Besides, any trend in-vogue trend comes with its own set of versatile demands when the end-users vary in respect to what they expect from their web application. While few would want their apps to be bathing in unbridled features, others would vouch for more responsiveness and speed (even if that means abridged down features). ASP.NET caters to such an unpredictable audience. While you have an access to the most avant-grade tools and libraries to flood your app with features, it also has in intuitive characteristic to help you determine how will the final app rate on the responsiveness scale. This framework has convincingly perched itself as a framework of choice, and there are few things to be kept in mind before you go ahead and zero in on it for your project. 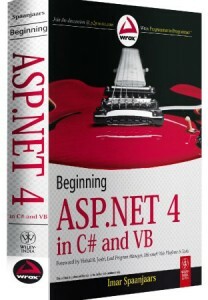 There are several absurd facts directed at ASP.NET which only lead to confusion and mar the programming experience. It is widely believed that if you create a piece of code in C# as well as in VB.NET, the former will run more smoothly. This is a myth as apparently, when you write a same code on different platforms that happen to be VB.NET and C#, you are going to get similar results in terms of output and speed. While the above myth refuses to die down, another one doing the rounds is the one around Code behind and In line script, where it is speculate that the code written using Code behind is more swift and glitch-free than that written in In line script. Most of these myths have been proliferated by the novices in this technology, giving you all the more reason to glide over them. So, while the ASP.NET programs might run with similar results, no matter which language you choose, your expertise or your project maybe suited to a particular programming language. Whether you wish to use PHP or C# or VB.NET is a decision to be taken after a careful consideration in order to make sure you do not hit a roadblock that you have no idea to find a way around. Not to mention, you need to be an expert at the language you choose so as to create a unique app that doesn’t borrow everything from its peers. 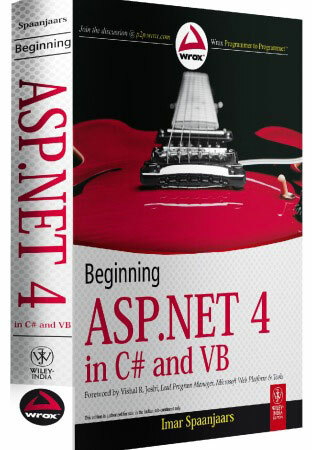 All these books invasively and in a much focused manner introduce you to the basic and advanced concepts of ASP.NET and Model View Controller. Discovering ASP.NET is an exercise rooted in rich benefits and so is ASP.NET development that lets you single-handedly create incredible apps. This article is written by Peter Milar. He is a prolific writer, who brings to the table a quantum of knowledge and creative writing skills. He works for Xicom Technologies, a market leader in the field of ASP.NET Development Services and Hire ASP.NET Developer.